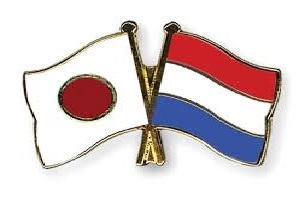 Japan is facing Netherlands in the World Cup Women - Play offs. This is 1/8-finals stage and the winner will play against the winner between Brazil and Australia. The team from Japan is playing really good and has five straight wins. Three of them are in this competition. The odds to win the tournament outright are not in their favor, but in this particular meeting they have advantage, which is fully deserved. Until now Netherlands have one win, one draw and one loss. Japan team is better at this point and I don't think there will be a surprise in this game.